Abaj, popularly known for its LED TV’s now adds wings to its product portfolio by launching new range of E-Saving Series of ACs under its banner. The new range will comprise of 3 Star and 5 Star ACs, both 1 Ton and 1.5 Ton which combines value for money and high performance. 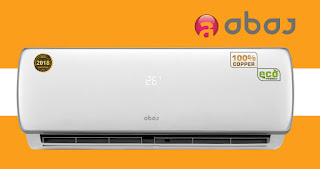 Driven by the awareness that air conditioners are power gulping appliances and the leading contributors to high electricity bills as well as accountable for global warming, the mainstay design features of this product are based on power saving and eco-friendliness. 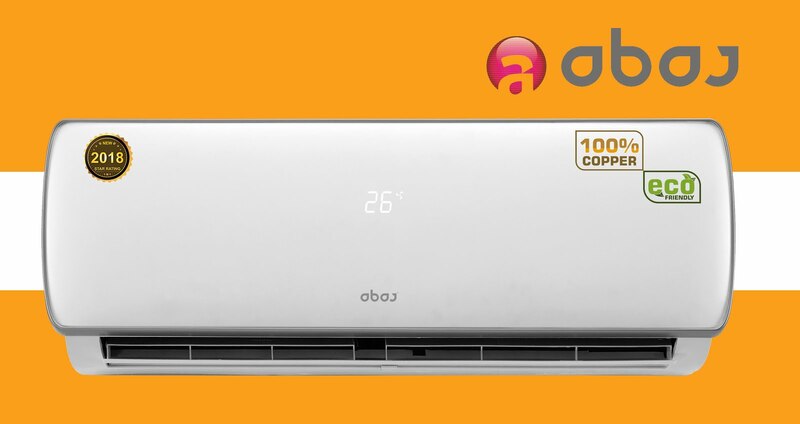 The new E-Saving Series of ACs by Abaj incorporates the Inverter Technology which makes its energy efficient and it is Ozon Free Gas which saves environment. The 3 Star and 5 Star Inverter Split ACs incorporates key features such as, Refrigerant Type (R-32), 4 Way Air Swing, Variable Speed type Compressor, Turbo Fan Speed, Gold Coated ODU Fins & Tubing. Another defining characteristic is the 55 db noise level of ODU. The silent ODU function will give great relief to Abaj neighbours..!! The E-Saving Series air conditioner complies with ISSER ratings also incorporates stylish features like IDU LED Display, Remote Control with LCD Bit Display. 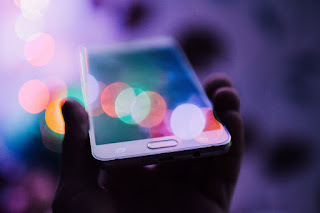 Consumers will also get the benefit of rapid service and the high quality parts used guarantees long life of the product.